Final Teaser Trailer! Tune in January 28th! 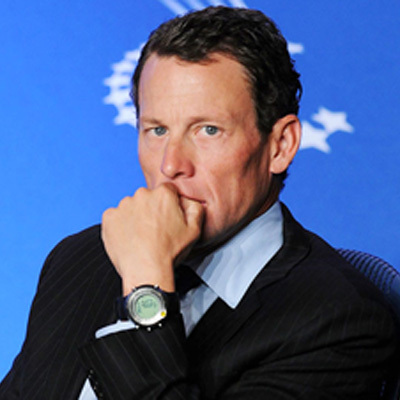 Lance Armstrong admits it and we are here to skewer him just before our official iTunes release.